Rave team is responsive, detail oriented and affordable. Incredibly talented and reliable. 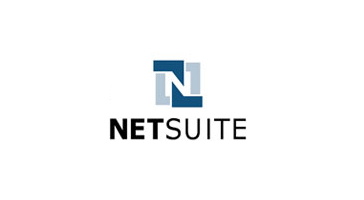 We integrated NetSuite with your ecommerce store for timely order fulfillment, accurate product availability, and real-time statuses on orders, cancellations, and refunds. We integrated ExactTarget marketing cloud which helps merchants to automate real-time customer journeys, managing the customer journey, and building one to one customer relationships at scale.